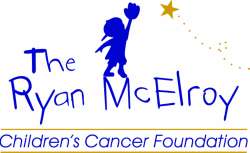 From 1998 to now, Ryan's Foundation has raised over 3 million dollars and helped over 1,600 children and families in the Hudson Valley. Of the net donations we receive (donations less the venue cost) we continually give back in family assistance and donations over 80% with less than 20% going to operating expenses. Operating costs include website expenses, professional fees, newsletter and advertising, filing fees, insurance, telephone, meals & entertainment, office supplies, mailing expense, storage, computer support, bank charges, merchant fees, dues and memberships, misc fund raising costs. All board members are volunteer and do not receive a salary.